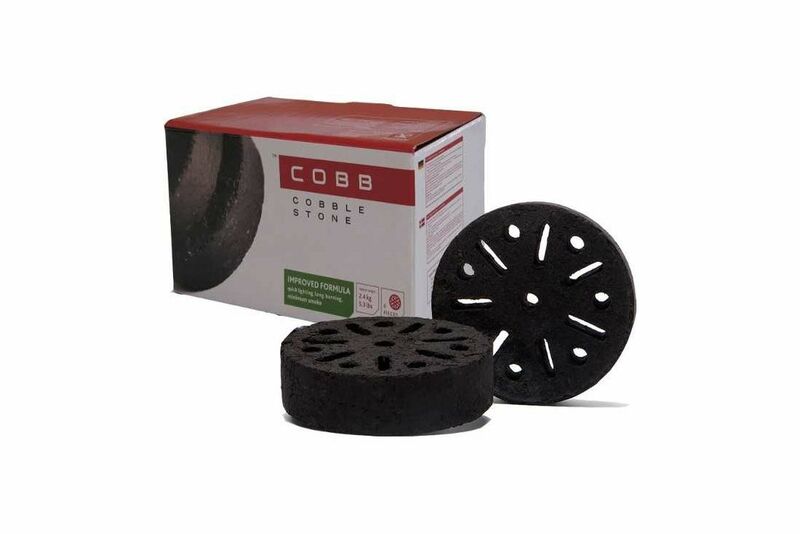 The much-loved Cobb barbecue just got even better thanks to these fast-heat fuel bricks. Ready to cook in just 4 minutes, with no need for firelighters, they burn hotter than wood charcoal, and are made from Bamboo– a totally renewable energy source. A single Cobblestone gives 2 hours’ grilling time, with no smoke and no mess. They’re ideally suited for a quick barbecue after work, and so much easier to store than bulky bags of charcoal. Also suitable for use on any small barbecue.